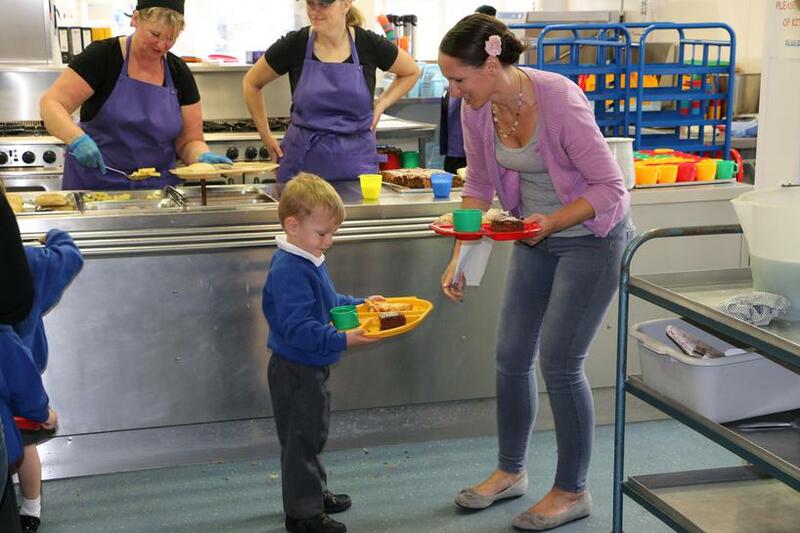 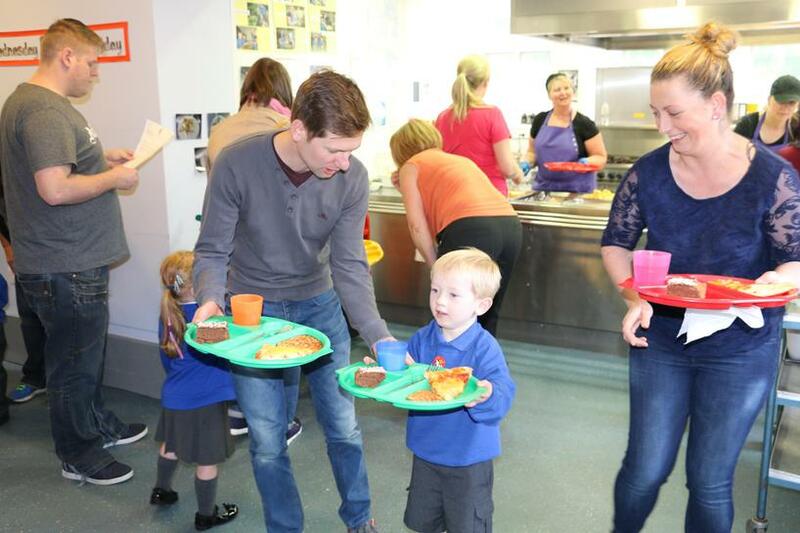 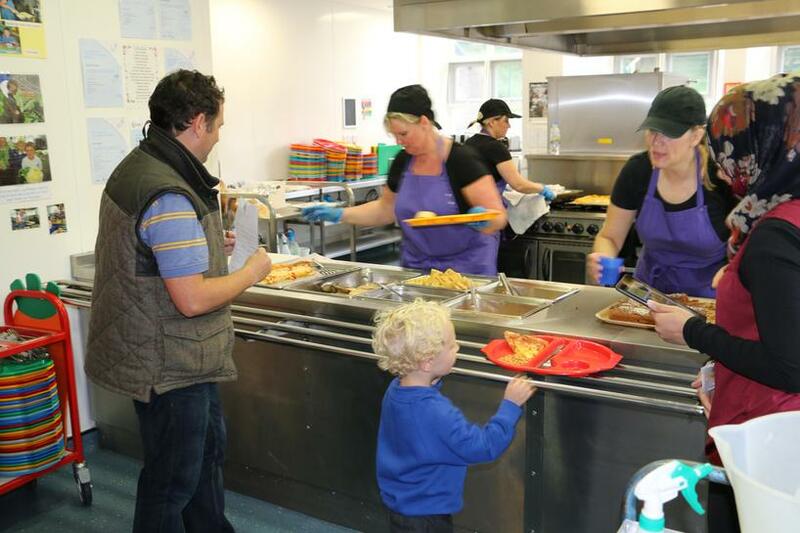 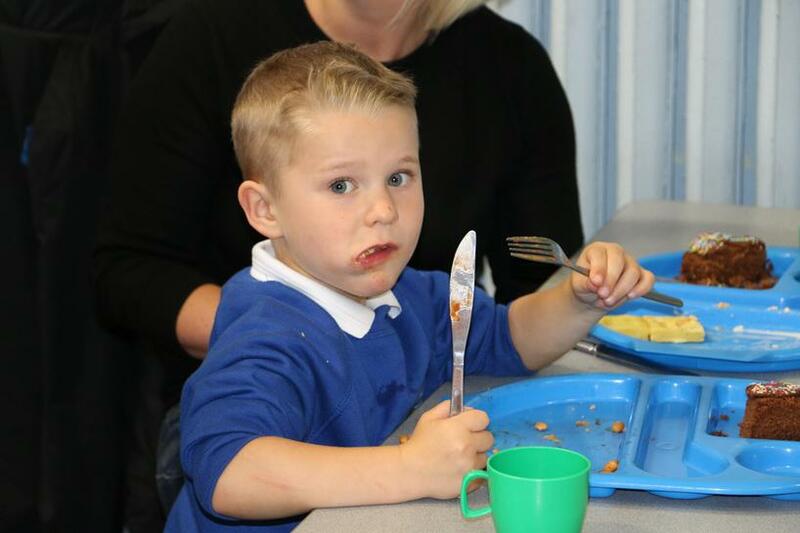 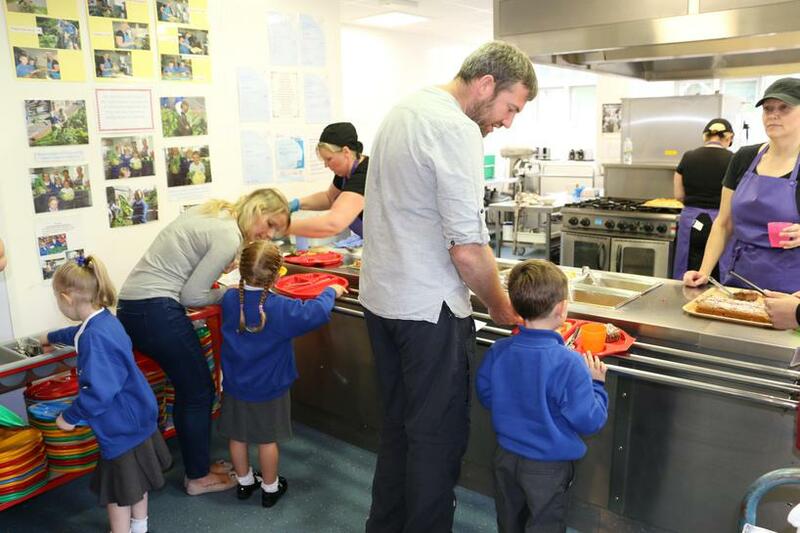 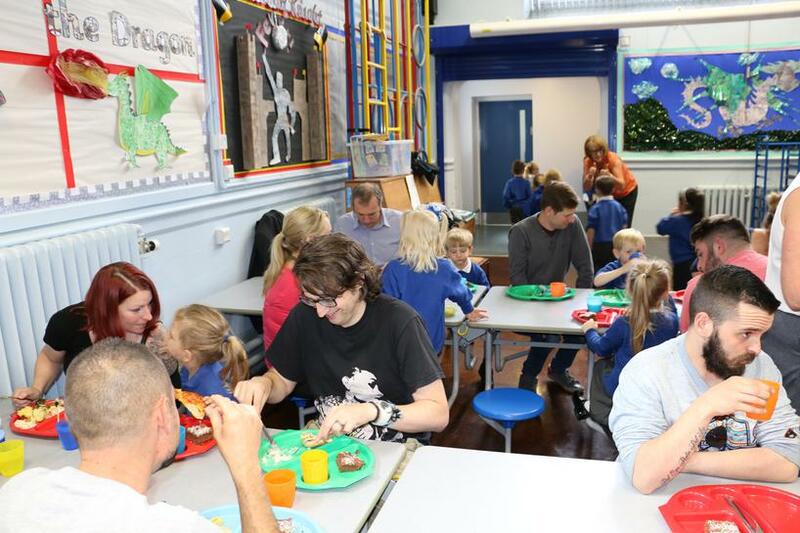 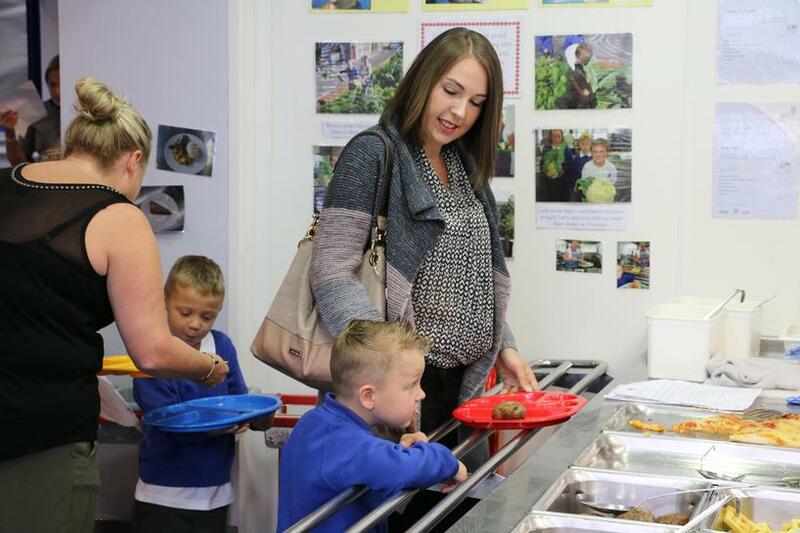 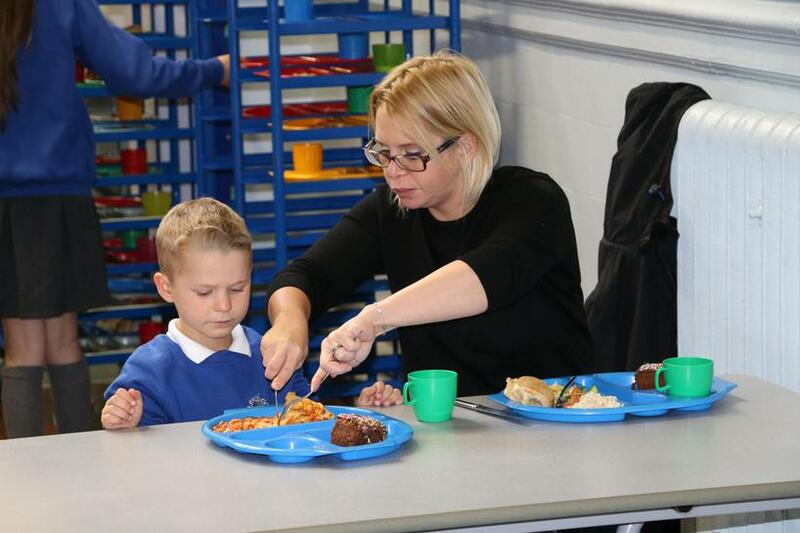 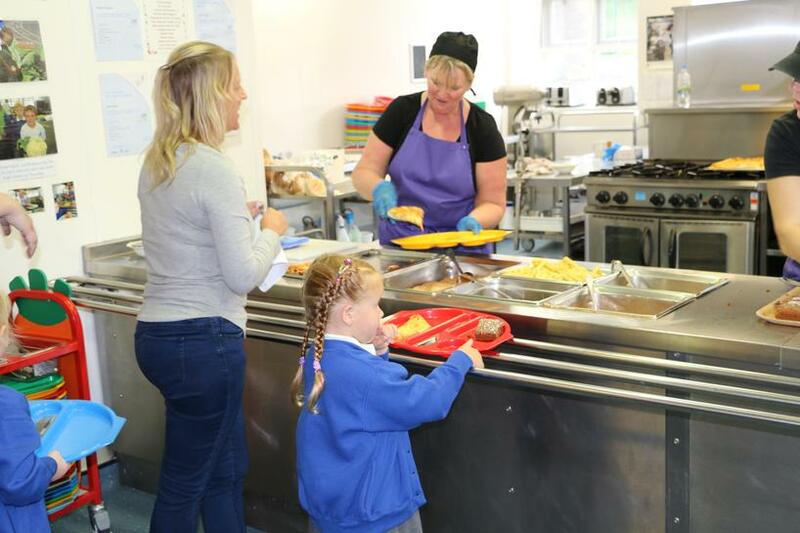 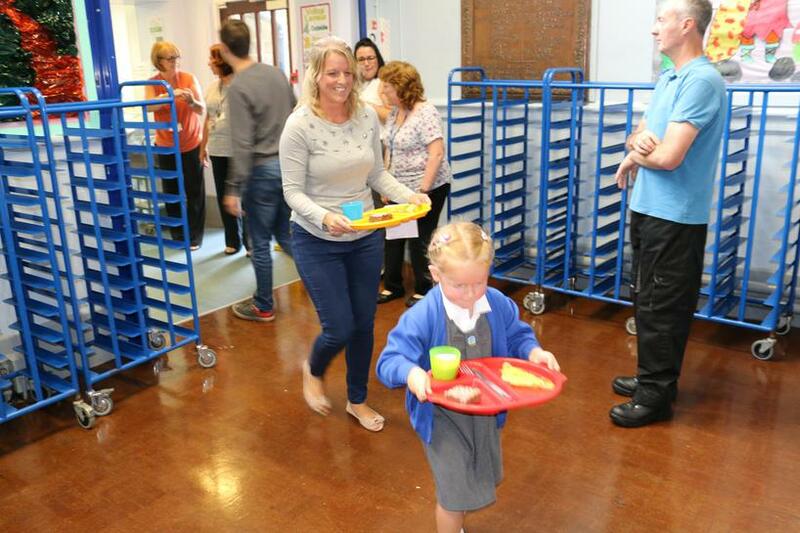 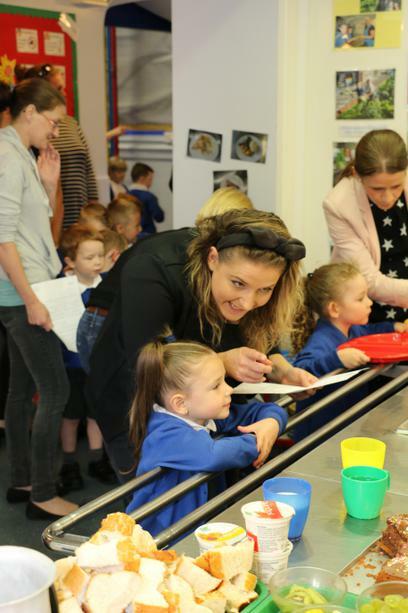 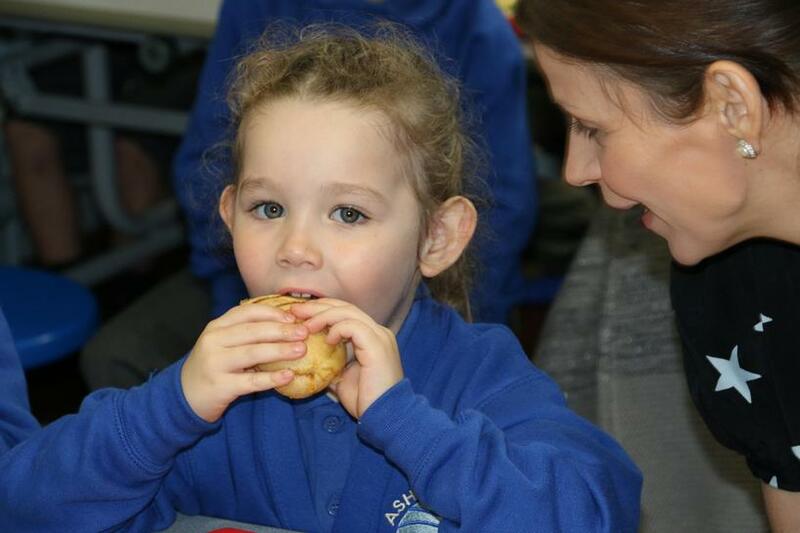 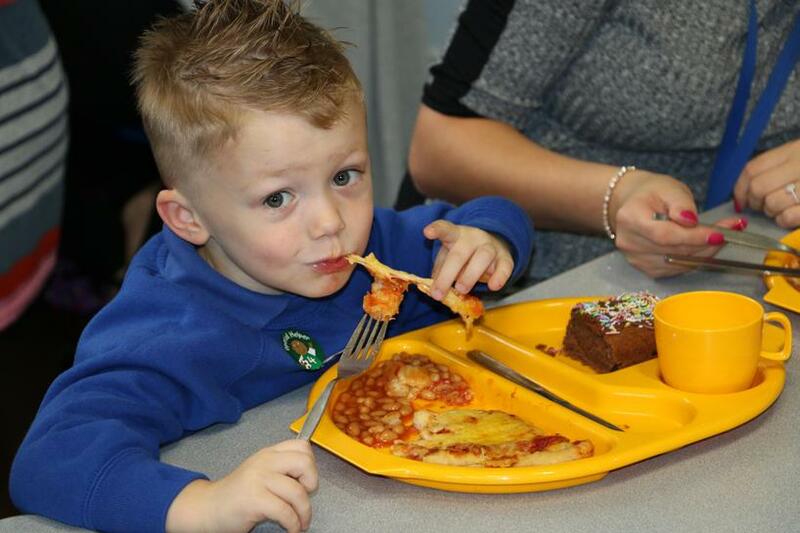 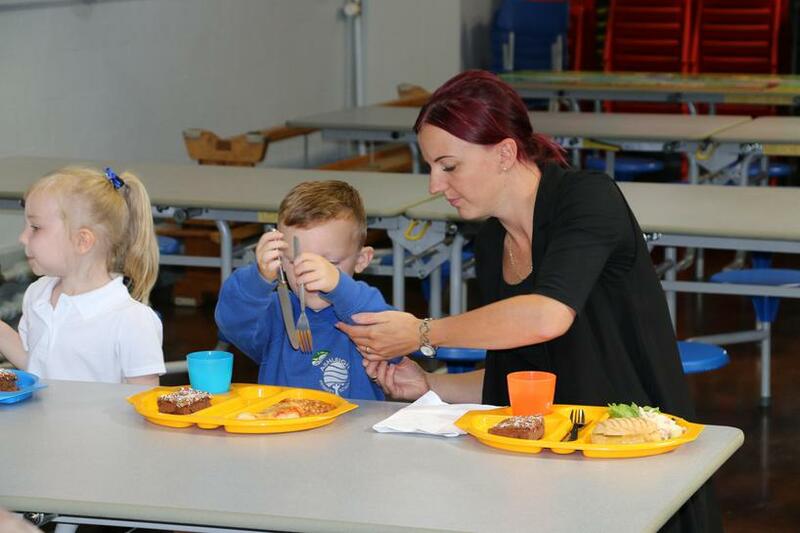 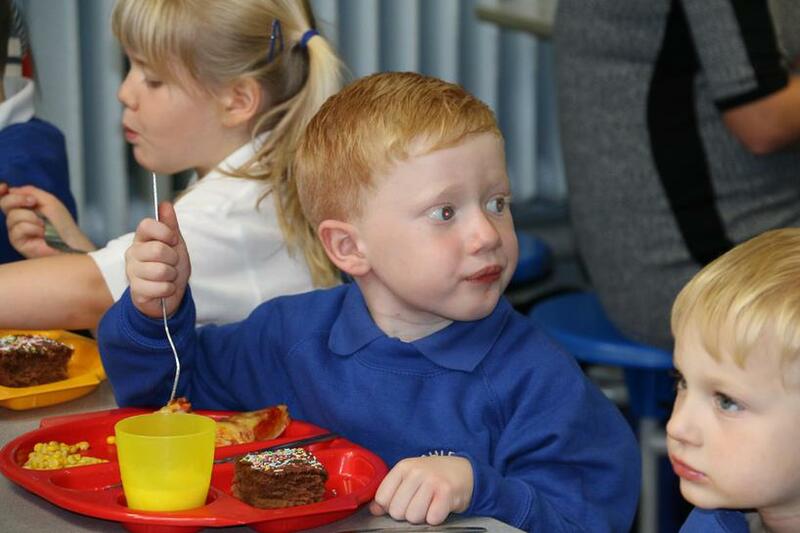 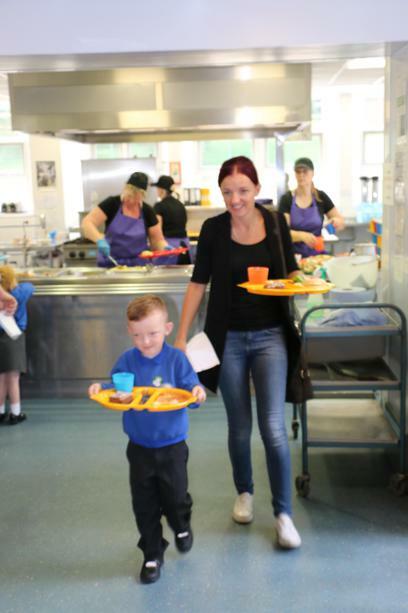 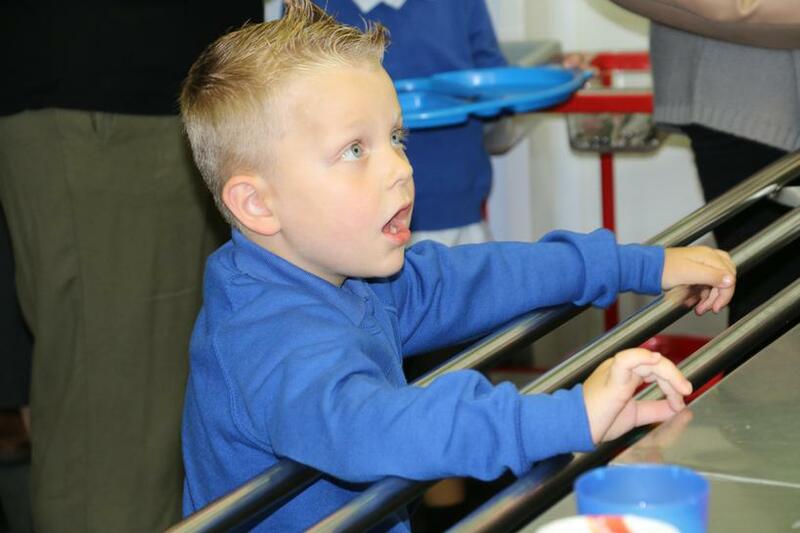 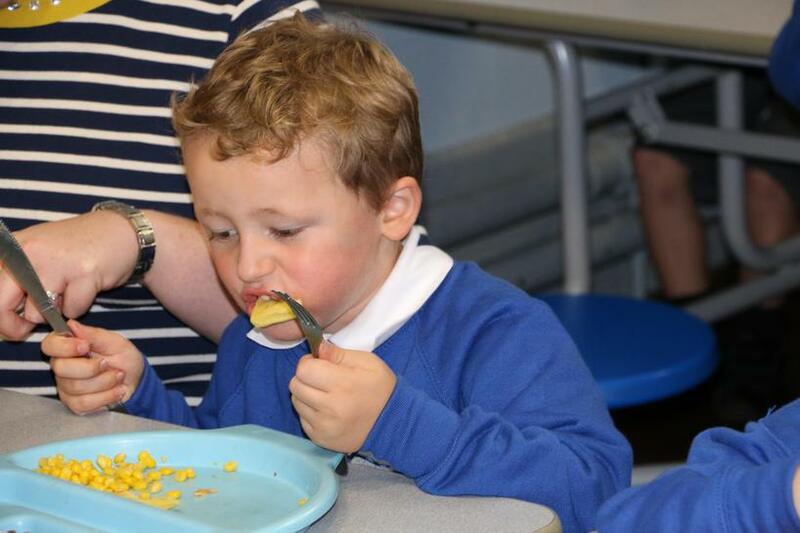 We had our new Reception children and their parents for lunch today. 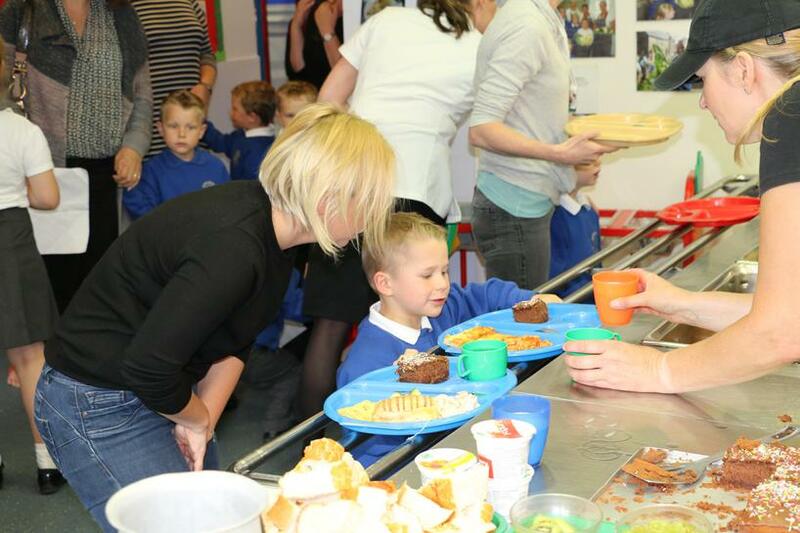 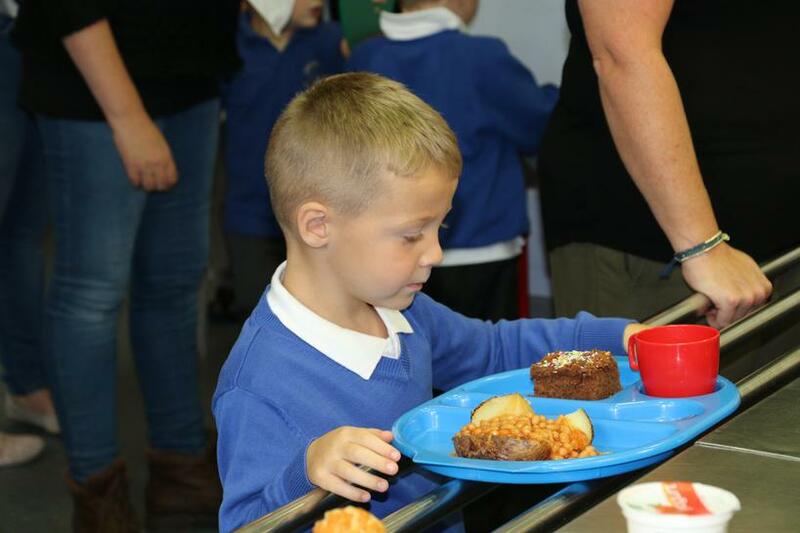 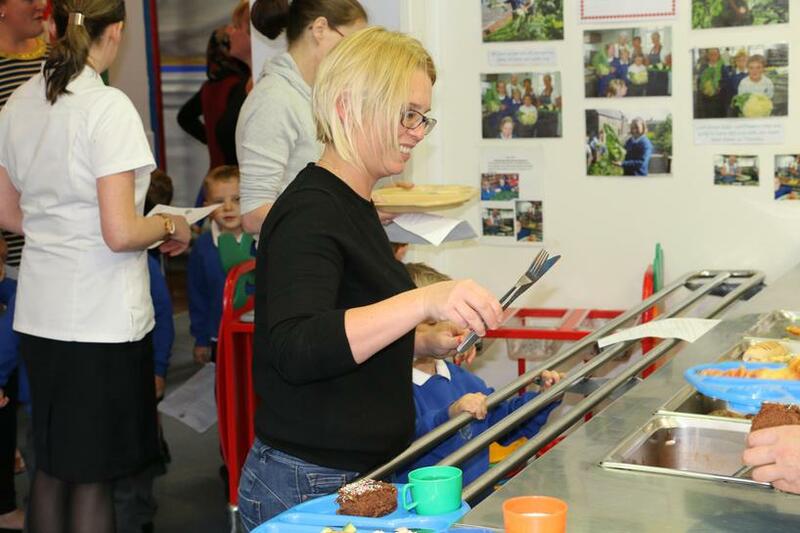 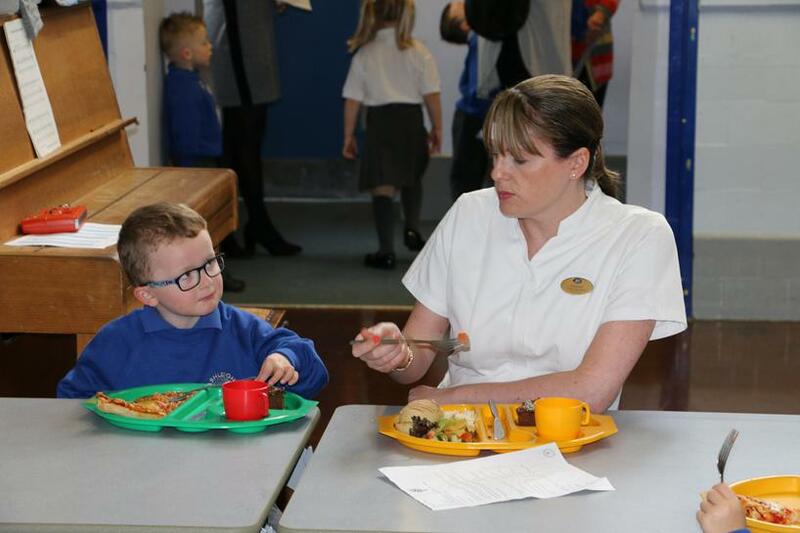 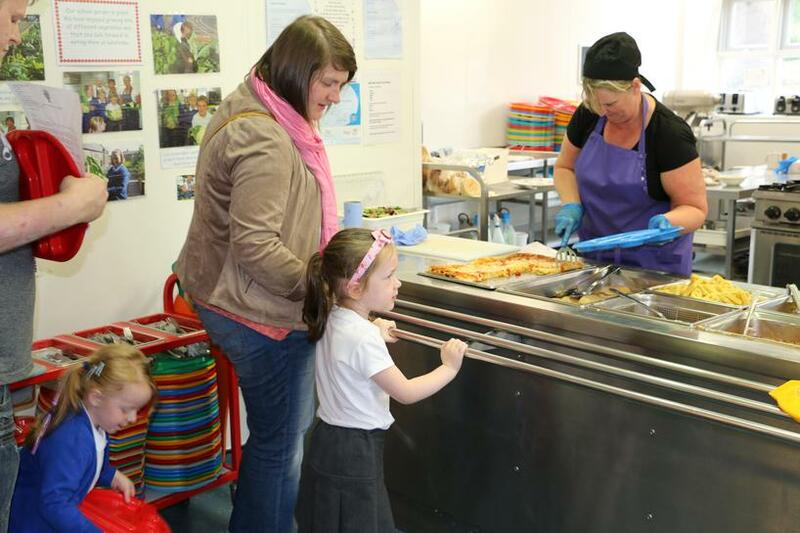 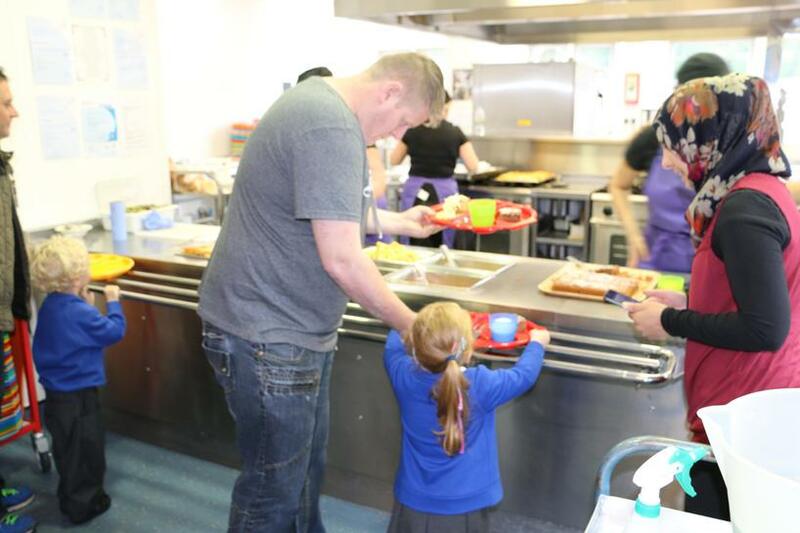 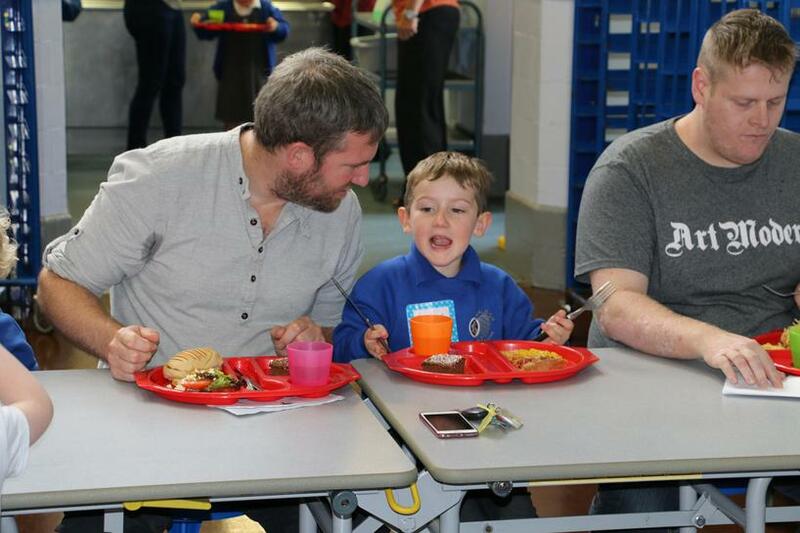 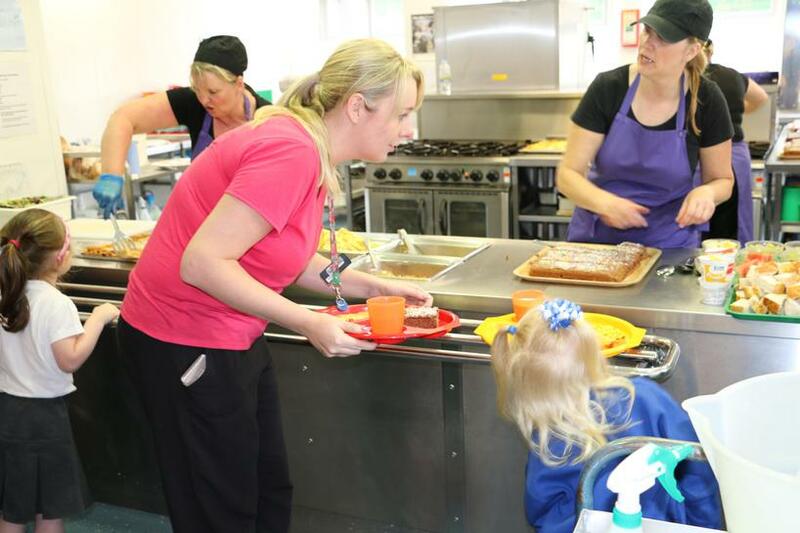 This was the children's first school dinner at Ashleigh. 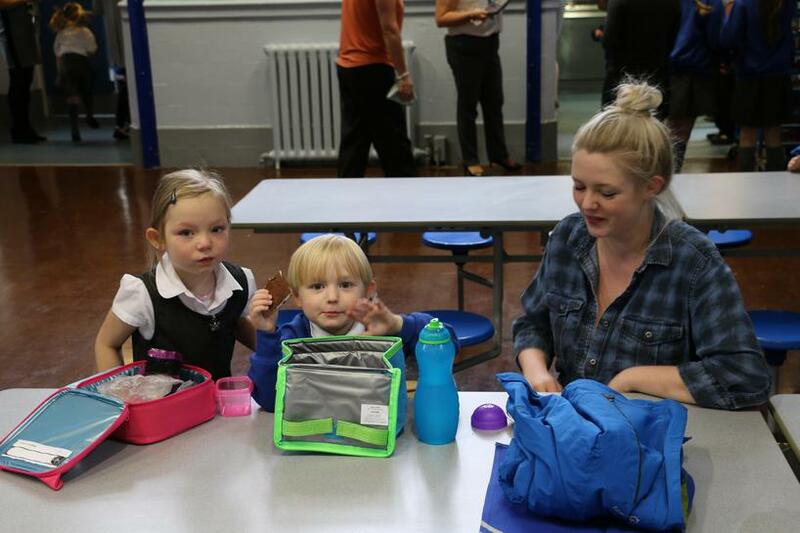 If you see any of them say hello and make them feel really welcome. 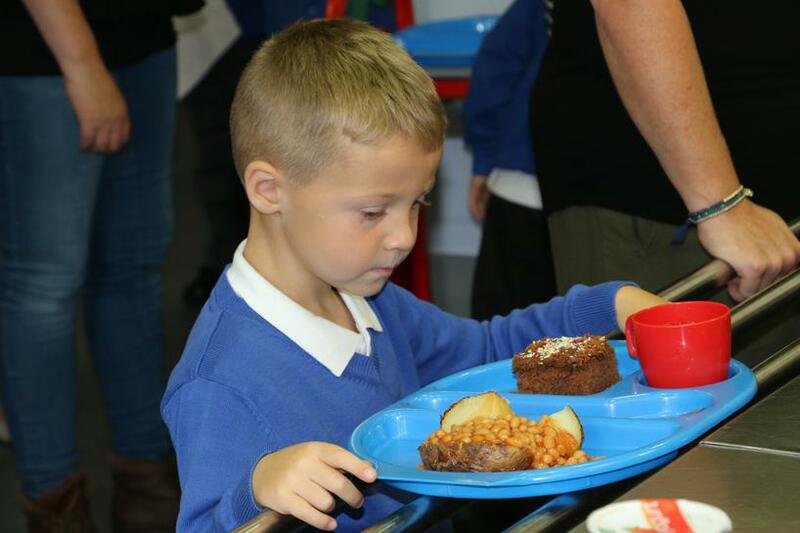 Lots of pictures from the day below.